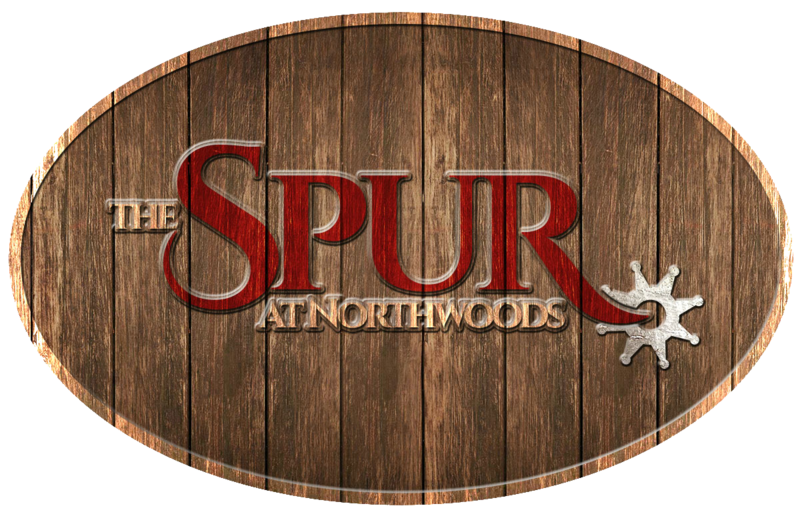 The Spur at Northwoods Golf Club is located off I-77, northeast of the state capital, Columbia, South Carolina. It is situated in the central part of the state with easy access to all interstates and provides a gateway to all other parts of the state and the Eastern seaboard. Several hotels are located two miles away at Two-Notch Road and the Columbia Mall is one mile away for easy access to shopping. I-26 to I-20 East, toward Florence. Go 8 miles. Take exit 72, Farrow Road then take a left on to Farrow. Go 2 miles to second stop light and turn left into Carolina Research Park then take 1st left to clubhouse. Take I-77 North and go to exit 19 Farrow Road. Turn right and go straight 500 yards to first stop light. Turn right into Carolina Research Park then take 1st left to clubhouse. Take exit 19 Farrow Road. Turn right and go straight 500 yards to first stop light. Turn right into Carolina Research Park then take 1st left to clubhouse.